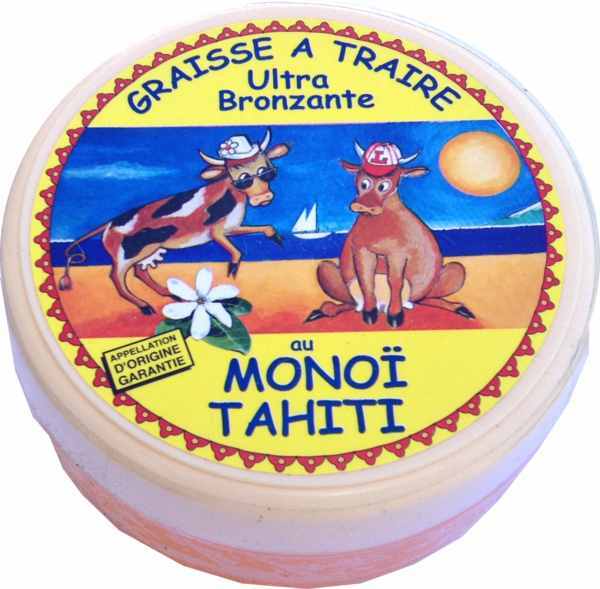 What is the Tahitian Monoi oil ? The Monoi oil is infused oil made from soaking the petals of Tahitian gardenias (tiare) in a semi-wax coconut oil. Monoi is an ancient Tahitian word meaning sacred oil and scented oil (Manogi in Paumotu language, Pani in Marquesan language). It has long been reserved for Arii, the nobility social class. 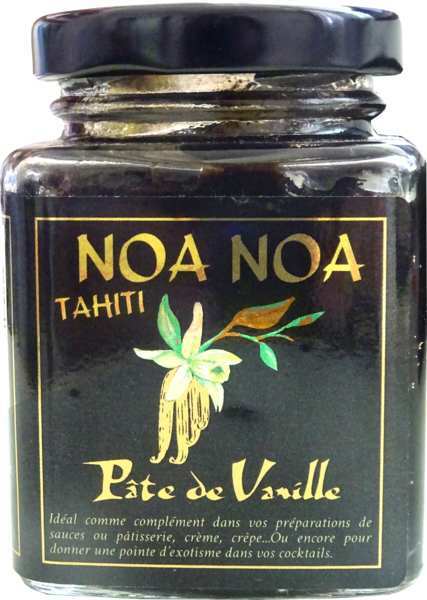 Perfumed Oil made from coconut oil and Tiare flowers gardenia tahitensis, the monoï - symbol of purity, beauty and sensuality - is the emblem of Polynesia. The flowers buds are associated with coconut oil and copra by a traditional and aboriginal manufacturing process. Thus, this oil is from the mists of time, a real daily beauty care from plant and natural products that combines the moisturizing virtues of coconut oil and the soothing and softening properties of the Tiare flower. When applied directly on the skin to nourish and hydrate sustainable, the monoï provides a delicious sense of exoticism. A few drops paid in the bathwater give softness and a delicately scented to your skin. For silky and shiny hair, the monoï applies as a nutritional protection against the effects of sun, sea salt or chlorine pools. Authentic natural care, it repairs capillary fiber. It also can be used as a regenerator mask before shampooing. 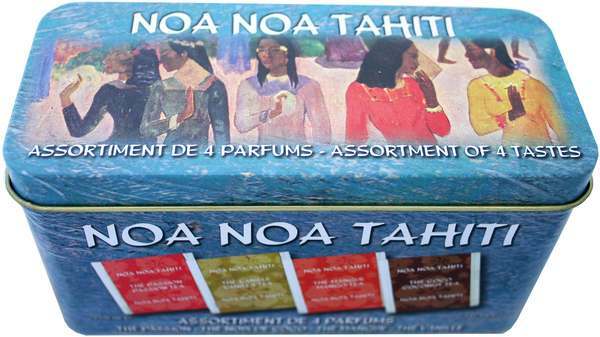 Tahitian women secret beauty for body and hair, the exceptional properties of the Monoï from Tahiti have been officially recognized in April 1992 by the Label of Origin A.O., which becomes an assurance of its authenticity and quality. The monoï tends to solidify when it’s in a temperature below 24°C, far from the Polynesian tropical climate. Spend it few minutes under warm water before use to restore its fluidity.